Thanks to constant crossbreeding and various experiments, felinologists managed to bring out a lot of feline colors, many of which look simply amazing and unusual. 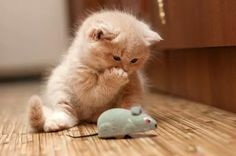 However, the genetics of the colors of cats even made the most unusual colors standard for certain breeds: these standards must meet not only the color of cats, but also the color of their nose lobes, paw pads and eye color, and only this strict correspondence can be considered proof of the cat’s true identity. to a particular breed. In general, the color of cats is finally established only by six months of a kitten’s life, and until that time it is very difficult to determine what color his coat will be. 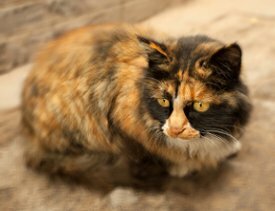 Moreover, some colors (for example, tortoiseshell cats or cream-blue) are dependent on the floor, and they can be found only in cats or only in cats. Other colors are directly related only to a certain breed. For example, the smoky lilac color of cats is practically not at all peculiar to the British, although for this breed such smoky varieties as “black smoke” and “blue smoke” have already been bred. 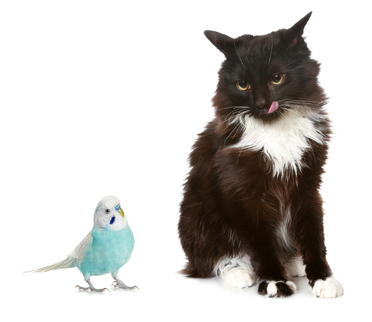 Unusual colors of cats can be common everywhere, and almost unique. Common types of colors cats can be divided into fairly traditional colors that are found in several breeds at the same time and are “undiluted” – that is, they are practically unacceptable stains. Such varieties include, for example, chocolate, lilac or silver colors. So a chocolate-colored cat can have wool of all tones of a brown shade without admixture of other colors and patterns. Also, such an animal can not have a pronounced gray undercoat or white hairs, and the paw pads and the nose must also be “chocolate”. Similar requirements should have the silver color of cats, as well as purple. These tones should be smooth and soft, with a pleasant sheen and brilliance. 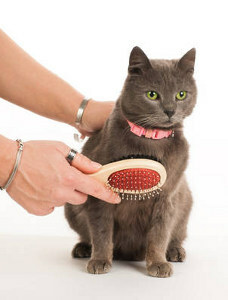 In this case, cats should not have a gray or white undercoat and white hairs, as well as foreign pattern of other colors. One of the most common colors in this category is blue. It is a gray color, which added some other shades, and is a consequence of the long work of felinologists. Most often, the blue color is common in cats of the British breed and Russian blue cats, although British kittens of the blue color are more popular. Their wool has a higher quality, and its color is uneven and contains tones of a wide range – from light blue to rich blue shades. As a rule, the Briton blue color has copper or orange eyes, and is considered “clean”, if there are no stains on the wool – they are completely unacceptable for breeders. 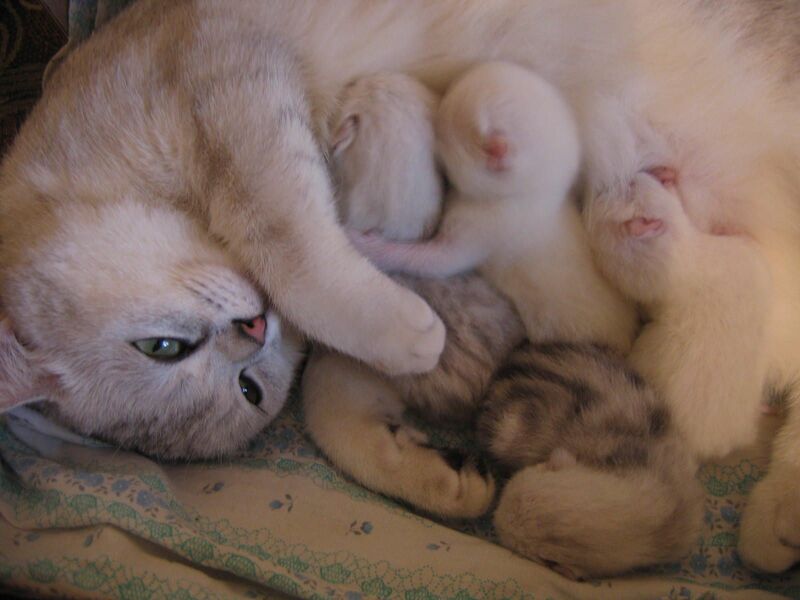 The lilac color of cats is considered more romantic and tender. 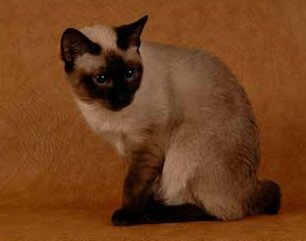 It is also called belonging to the British breed, although initially purple color appeared in oriental cats and today it is extremely rare in the colors of the Persian breed. However, the most common are still British kittens of lilac color – they have a pinkish-blue fur, which in color resembles forget-me-not petals. The same color is painted on the nose, the paw pads and the rim of the mouth and eyes. It turns out the lilac color of the British due to the interaction of the lighter gene on the genes of the brown color. The main requirement for such coloring is the lack of contrast between the coat and the undercoat, as well as the absence of any pattern. Finally, another rare and noble color of cats – golden. It includes all sorts of marble, spotted and tiger varieties of colors, although there is also a pure golden color, which is very characteristic of chinchilla cats. The golden color implies the coloring of hairs in a bright or light apricot tone, and the shades in different parts of the cat’s body may differ, but they cannot turn into dull and gray tones. Sometimes there are cats that are generally golden in color, but have a gray undercoat: this variety is not considered a marriage, and is characterized by bright emerald eye color. In addition to chinchillas, the main breeds that have a golden color include some species of Persian cats, golden European cats, Siberian cats.